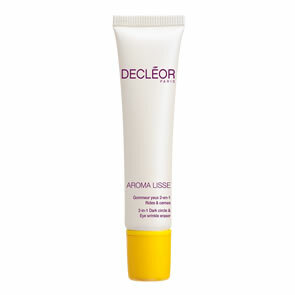 Decleor Eye Contour Energiser Gel is a miracle product for tired eyes. This rapidly absorbed gel-cream soothes the eye area, provides continuous hydration and visibly reduces signs of fatigue (dark circles, puffiness). Vigna Aconitifolia Extract, Frankincense Essential Oil and Wheat Protein Microspheres also help to smooth expression lines and fine lines around the eyes. 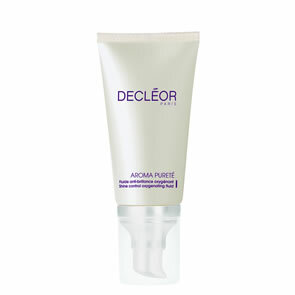 By using this gel every day, the skin around your eyes is more relaxed, perfectly moisturised and smoothed. In the morning and/or evening, apply gently to the area around the eyes working from the outside inwards.